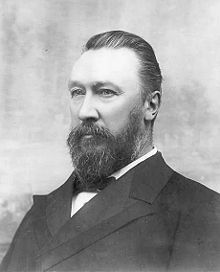 Big, bluff, ebullient William Lyne never became Prime Minister, but he came very close. 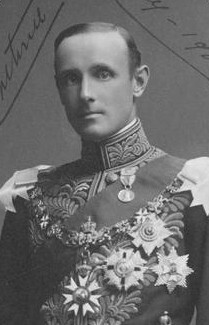 He holds the dubious distinction of having been the only person to have held the Governor-General’s commission without succeeding to the office. 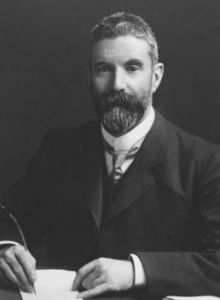 The chapter is a close study of the political manoeuvrings around who would form the first federal government of Australia in 1901. 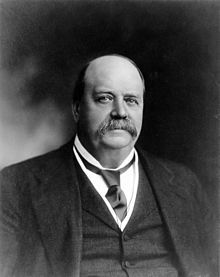 It shows that there is much more to the story than the received version that Governor-General Hopetoun blundered by going first to Lyne. 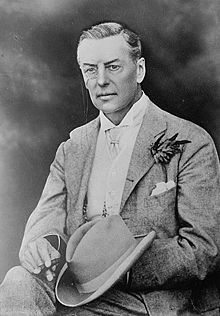 Among the players are Barton, Deakin and Reid, who all later became prime minister, Forrest, Kingston, Colonial Secretary Joseph Chamberlain and many others. 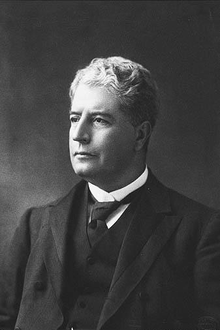 The author talks about prime ministerial exits here and his draft chapter on Edmund Barton is here.